To understand ourselves requires more than just facts and figures, diagrams and diagnoses; it requires emotions and expression, something that theatre can do quite well. 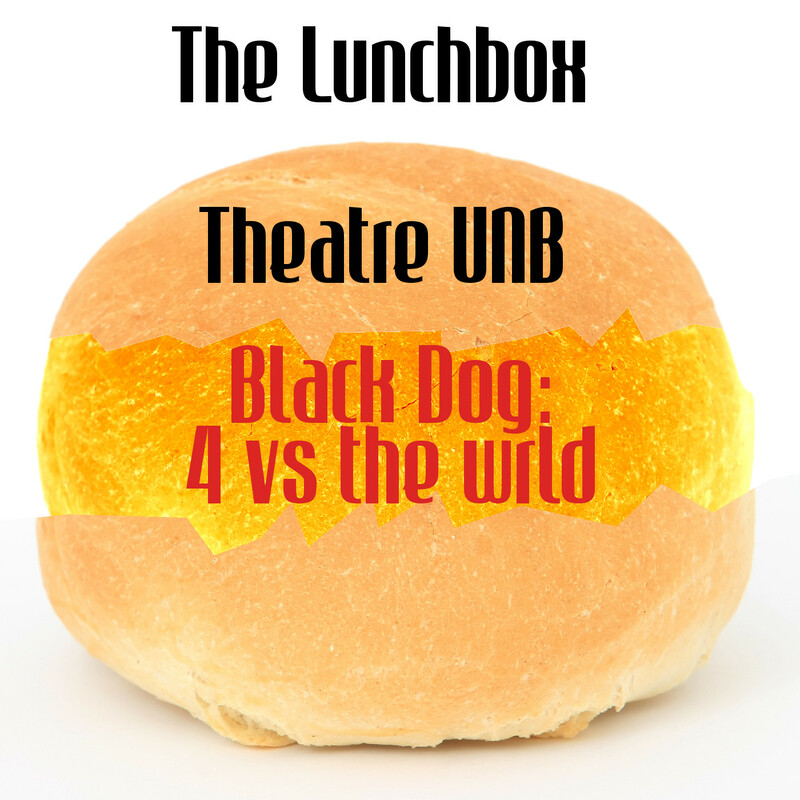 My guests today are Len Falkenstein (Director of Drama at UNB) and Veronica Howe (actor) to discuss the Theatre UNB production of Black Dog: 4 vs the wrld. 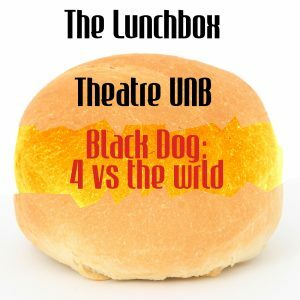 We discuss how this play responds and expresses issues of mental illnesses among youth, and how the plays uses social media and integrated audience-performance placement to explore the story.